DON’T MATCH - COORDINATE COLORS. Meaning, try to coordinate colors and not dress all green or yellow. Pastels, neutral colors of bright and vibrant colors. Keep it simple: solid colors photograph well. Avoid anything with big logos, graphics or busy patterns. Mother daughter bond. Crista and Ayla. 2. DRESS COMFORTABLY. It’s Alaska! we have mud, and mosquitoes, it also is breezy and rainy at times. Make sure you have comfortable shoes with you just in case we will take a hike to our location destination. 3. WEAR ACCESSORIES. If you know me already, I love incorporating different accessories into portrait sessions. It is a great way to show more character and make it more fun. 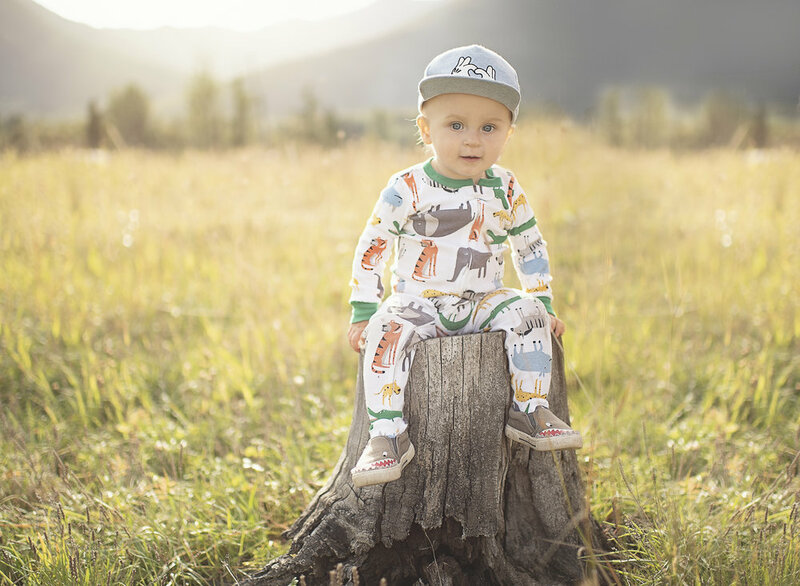 Also, perfect for children’s photography, - show off your children’s fun style that’s fitted and comfortable. 4. MAKE UP AND HAIR. Always wear clean hair. For the ladies I recommend wearing some powder to reduce shine in photographs also your favorite lipstick or lipgloss. Most importantly, I want you to feel beautiful and comfortable. For men - clean shaven or well groomed beard is fine. 5. MOST IMPORTANTLY, HAVE FUN and SHOW UP ON TIME. it is important not to be late to your portrait session, as for us photographers we schedule to catch the best light of the day and location for your session. We want you to be relaxed, to have fun, enjoy and trust the process of being photographed.